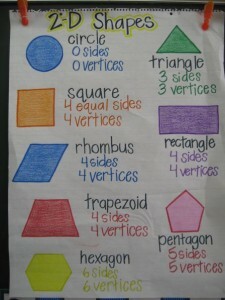 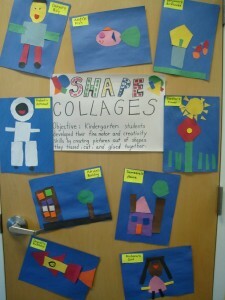 Grade 3 students will have already had quite a bit of exposure to 2D shapes. 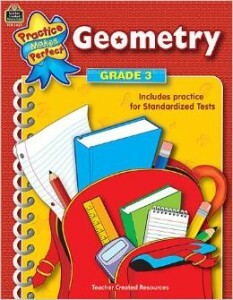 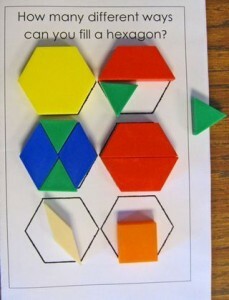 Most of them will only need a refresher before moving on to 3D shapes and other geometry lessons. 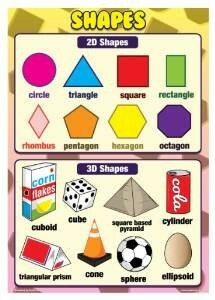 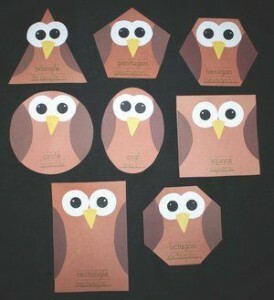 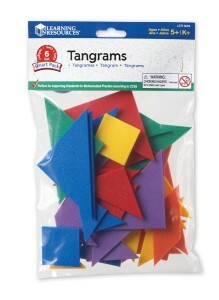 So, why not reinvigorate your students’ knowledge with some fun and exciting ways to approach 2D shapes. 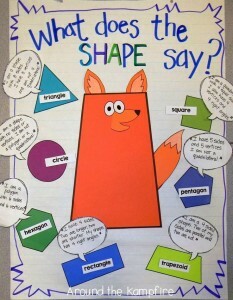 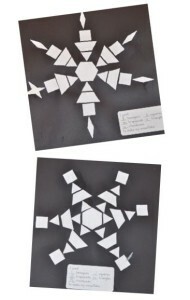 Here are some classic, as well as some unique, ways to craft your 2D shapes lesson ideas for grade 3 :). 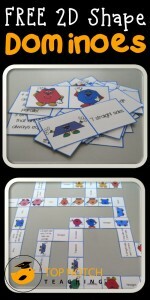 Just say the word “game” to your students and watch their eyes light up! 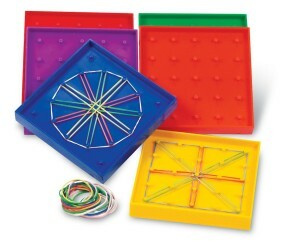 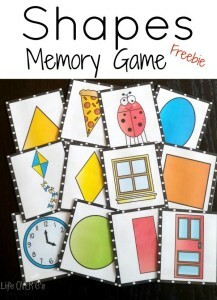 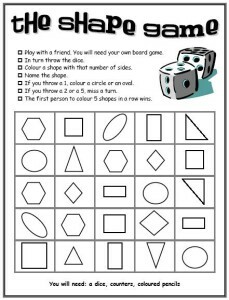 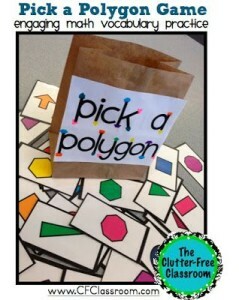 Math games are great, so include one in your 2D lesson whenever you get the chance. 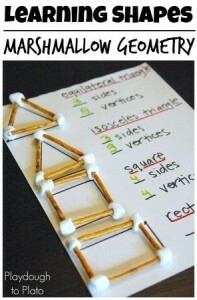 Your students will thank you for it! 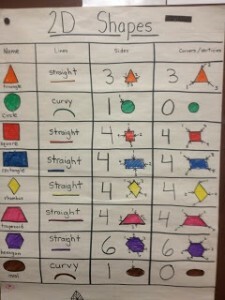 Teach Reading Strategies – All Students Need This!